THIS IS NOT A DRILL: IT’S FINALLY HAPPENING. HAMILTON IS COMING TO MADISON. 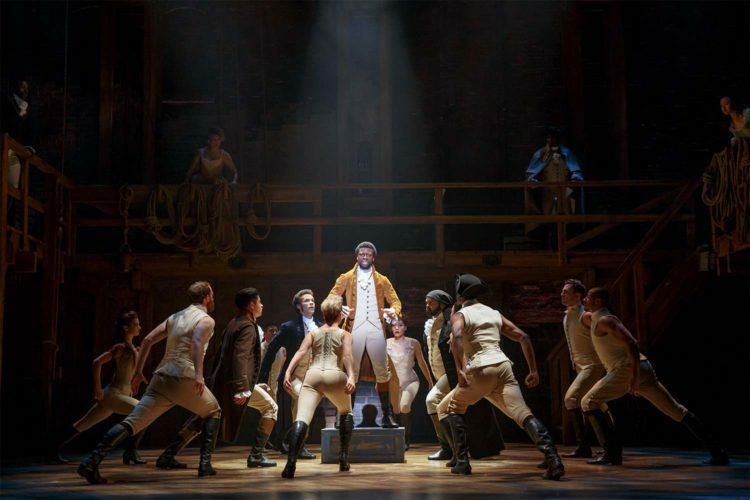 Yes, the acclaimed hip-hop musical about founding father and noted duel loser Alexander Hamilton will be beatboxing its way into the Overture Center sometime during the 2019-20 season, it was announced Wednesday. Written and composed by Lin-Manuel Miranda, Hamilton recreates the story of how its namesake figure — who was born in the British West Indies — came to America in search of a better life and ended up becoming one of the most important figures in U.S. history. After all, they don’t put just anyone on the $10 bill. Tickets aren’t on sale yet. Because Hamilton seriously sells out everywhere it goes, Overture says your best bet will be to pony up for its seven-show Broadway subscription for 2018-19 and then wait patiently for another year-plus. Renewals will be guaranteed a chance to see the show. You can also try Milwaukee and Appleton, as Hamilton will be there in ’19/’20, too. The wait if not the several-hundred-dollar price will be worth it for a musical that’s so good even Mike Pence didn’t hate it.